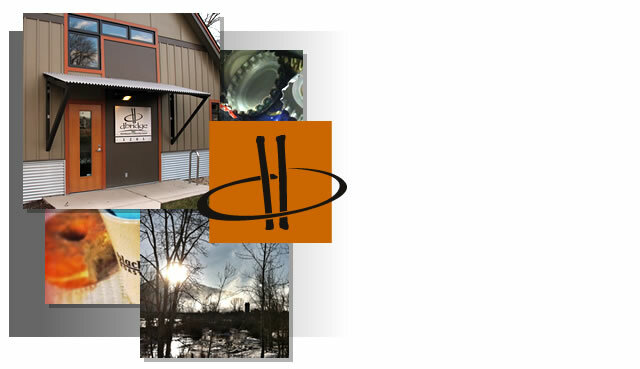 Founded in 2002, dbridge inc. is a team of people with a core foundation of experience, trust and diversified talent. 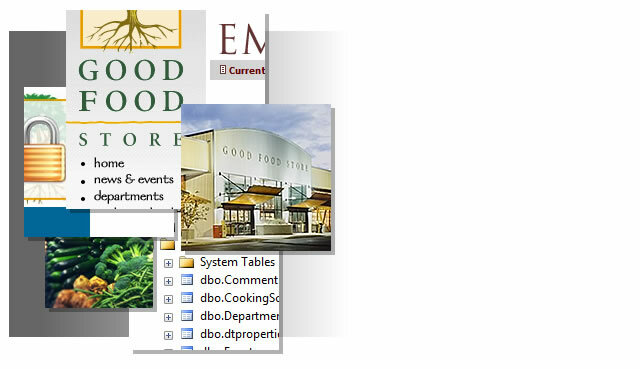 Our goal is to provide creative solutions to clients who are in need of relief from data overload and manual processes. We may be able to help you, and if we can't we can hopefully steer you in the right direction. 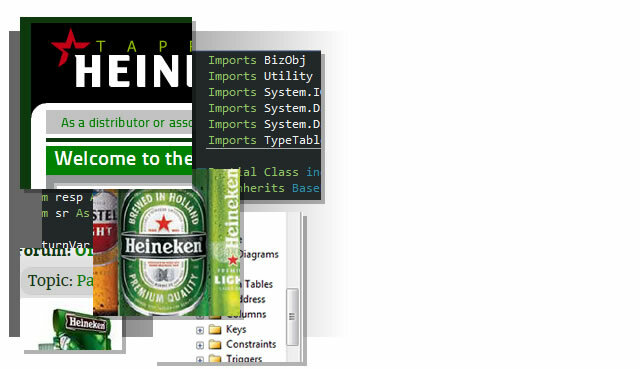 Called upon in 2002 to assist in providing a solution for capturing POS orders from distributors across the USA, Heineken found dbridge inc as their solution. Today, dbridge continues to provide ongoing support, providing them with solutions to their ever changing needs. 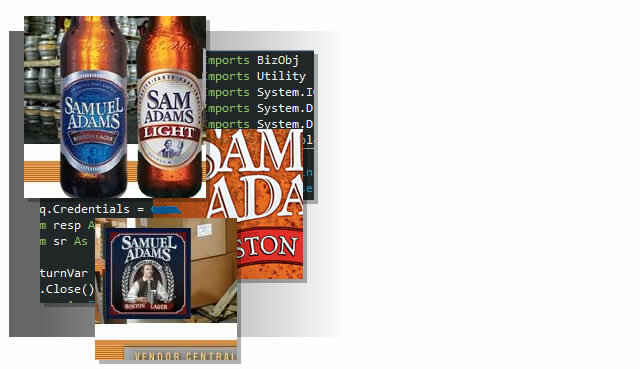 Boston Beer came to us in 2004. Asking if we could build a tool set for them like the one we built for Heineken. With permission from Heineken and the understanding that the functional difference was completely free of conflicts, we went to work. Our relationship continues today with active projects to build tighter integration and a focus on mobile web. 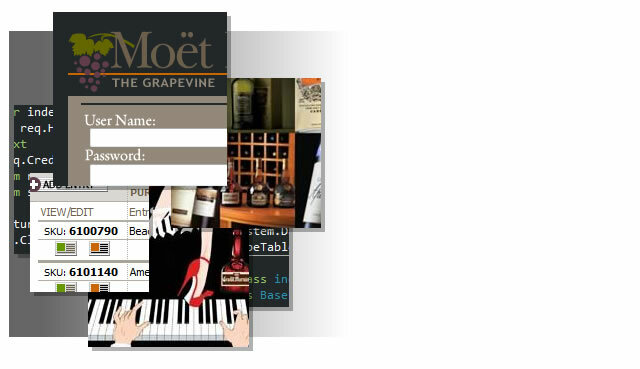 Moet Hennessy had the need for an online Purchase Order management system. Done. This new system allows their vendors access to manage RFPs, quotes and merchandise deliveries with MOET. Integrating vendors, fulfillment houses with internal employees to complete the loop and improve processes. The GOOD FOOD STORE is an icon in Missoula. Our work began with a simple site allowing them to update current events, job listings and sales flyers. Current developing includes an online access point for brokers to enter ad proposals. This will dramatically reduce the hours of manual input and capture historic data for future tending information.